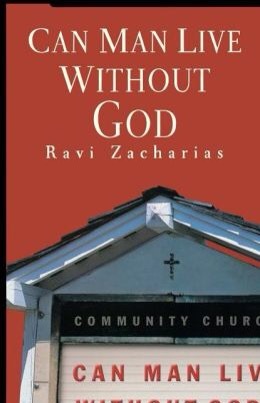 I found this to be a short and informational read on the Book of Revelation, not all-inclusive mind you but very good and well written. Of course, we will not know “other” interpretations of any given book in the Bible until it actually happens. But, with that said, and standing by the belief that the Bible is the Word of God, then it is all true – that which has happened and that which will transpire! If you believe & obey you are alright; if you do not believe then you very may well be in for a world of hurt. Blaise Pascal’s wager was that if there is a God and a true religion, shouldn’t you seek him and it out and follow it? (Severely paraphrased, but that is the essence of it.) In other words it would be illogical not to believe in God. You can obtain your free copy HERE. I must admit, the book was in interesting as well as a quick read. I especially enjoyed his arguments, as they were simple & succinctly put. Hard to argue against them…as there was nowhere left to go. 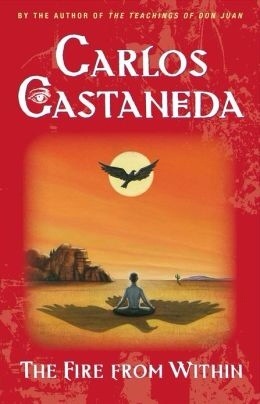 Each of Carlos Castaneda’s books is a brilliant and tantalizing burst of illumination into the depths of our deepest mysteries, like a sudden flash of light, like a burst of lightning over the desert at night, which shows us a world that is both alien and totally familiar — the landscape of our dreams. Fire from Within is the author’s most brilliant thought-provoking and unusual book, one in which Castaneda, under the tutelage of don Juan and his “disciples,” at last constructs, from the teachings of don Juan and his own experiences, a stunning portrait of the “sorcerer’s world” that is crystal-clear and dizzying in its implications. In a most thought-provoking and unusual work, Carlos Castaneda continues his tuteluge under don Juan, the Yaqui Indian sorcerer–constructing a stunning portrait of the “sorcerer’s world” that is crystal clear and dizzying in its implications.